Detroit Become Human PlayStation 4 Release Date, Pre-orders LIVE! 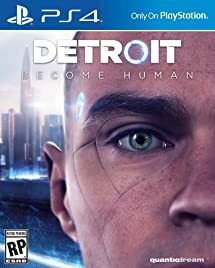 Pre-orders for the upcoming release of Detroit Become Human – PlayStation 4 have kicked off at Amazon! Detroit Become Human – PlayStation 4 has a scheduled release date of May 25, 2018. Amazon Prime members, take advantage of 20% off pre-order savings! This takes the pre-order down to $47.99. As always, Amazon does not charge until the title ships. 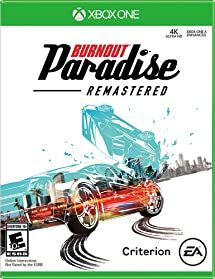 Burnout Paradise Remastered PS4 Xbox One Release Date, Pre-orders LIVE! Pre-orders for the highly anticipated release of Burnout Paradise Remastered have kicked off at Amazon on PS4 and Xbox One! Welcome to the Ultimate driving playground. Welcome back to paradise city! make action your middle name as you rule the streets in burnout paradise remastered. Tear up the town from hectic downtown adventures to wild mountain roads. Relive the high-octane stunts and wanton destruction of One of the greatest arcade-driving games ever! burnout paradise remastered provides the Ultimate driving playground for you and your friends to play online. This remaster Includes all DLC from the year of paradise, including the big surf island update, meticulously recreated and ready to wreck in 4K on compatible PlayStation 4 Pro and Xbox One X. New Video Game Release: Tom Clancy’s Rainbow Six Siege: Year 3 Season Pass LIVE! 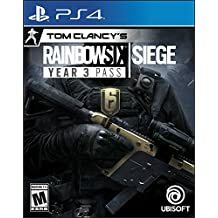 Grab the Tom Clancy’S Rainbow Six Siege: Year 3 Season Pass (Digital Code) for $29.99 on PS4 and Xbox One at Amazon! 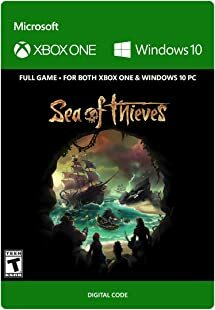 Amazon Digital Video Game Blowout Deals: Up to 90% Off! 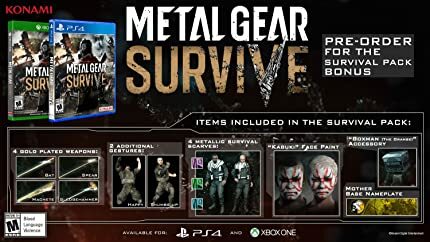 Metal Gear Survive – PlayStation 4 Xbox One Pre-orders LIVE, Discounted to $31.99! Metal Gear Survive Pre-orders LIVE, Discounted to $31.99! Pre-orders for the highly anticipated Metal Gear Survive PS4 and Xbox ONE are LIVE at Amazon! Metal Gear Survive has a scheduled release date of February 20, 2018. Amazon Prime members can pre-order for a low $31.99 (20% off) now as well! Far Cry 5 Steelbook Gold Edition PS4 Xbox One Release Date, Pre-orders LIVE! Far Cry 5 Steelbook Gold Edition Release Date, Pre-orders LIVE! Pre-orders for the highly anticipated release of Far Cry 5 Steelbook Gold Edition on PS4 and Xbox One are LIVE at Amazon! Far Cry 5 Steelbook Gold Edition has a scheduled release date of March 27, 2018. Want even more Far Cry 5? Upgrade to the Gold Edition and get a Season Pass subscription plus immediate access to all Deluxe Edition content. Also available—SteelBook Gold Edition (physical only), featuring a collectible SteelBook case. Gold Edition includes: Day 1 Exclusive—MBP Sniper Rifle, Far Cry 5 Season Pass subscription, .44 Magnum handgun with unique skin, AR-C assault rifle with unique skin, Ace Pilot Pack (includes helicopter, gun skin, and Aerial Force outfit), Big-Game Hunter Pack (includes ATV, bow, and Big-Game Hunter outfit) Additional Chaos Pack, and Explosive Pack. Recommended New PS4 Game Release: Shadow of the Colossus, Pre-orders for $31.99! 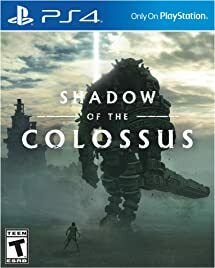 Pre-order Shadow of the Colossus – PlayStation 4 for $31.99 (20% Off via Amazon Prime)! Shadow of the Colossus – PlayStation 4 has a scheduled release date of February 6, 2018.